About a year ago, I embarked on a complete health journey. 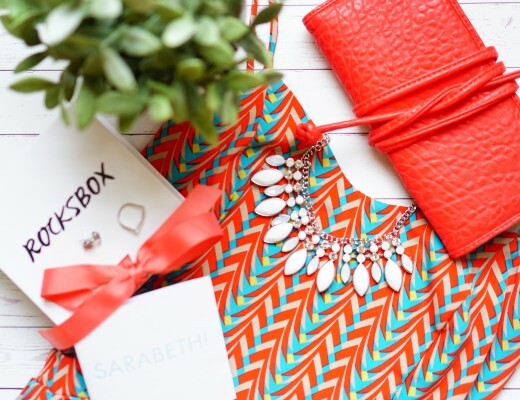 As with everything I do, I started with a comprehensive plan to makeover my life from a healthy perspective, not only physically but mentally as well. I started exercising regularly, eating healthy foods, supplementing my food intake with nutrients and vitamins, and also started dedicating time to reading, learning and setting aside dedicated time to myself as well as family time. 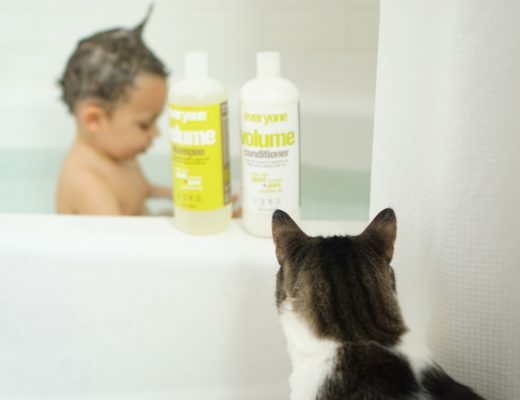 Throughout the last twelve months, I’ve been focusing on maintaining these routines, and have actually been successful in boosting both my physical and mental wellbeing. Since moving back to Buffalo a few months ago, I’ve been focusing a lot on the food and nutrients that have been going into my body (I do live in the city that has spicy fried chicken wings named for it after all). Along with focusing on including mostly fresh, raw, and natural ingredients in the food I eat, I started taking a couple of supplements to ensure my body is getting all the nutrients it needs every day. My current focus is on Omega-3 intake for all of the benefits it provides, both immediate and long term. From immune system response to heart, brain, cardiovascular and joint health, Omega-3s have been a part of my daily routine for the last couple weeks. 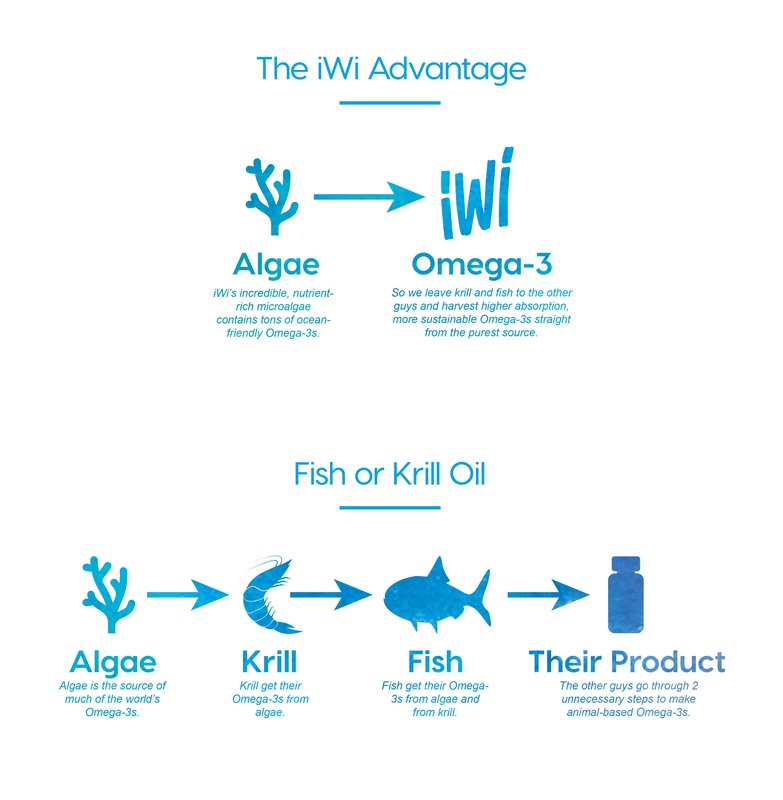 Omega-3s are sourced from fish, krill or algae, and the way to get your daily dose can come in many forms. 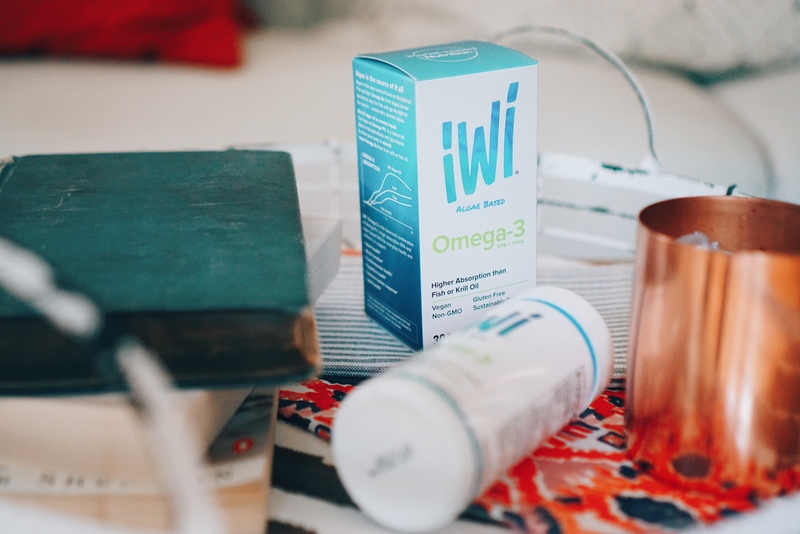 I’ve been taking iWi algae-based Omega-3 supplements lately as studies have shown that our bodies are able to absorb more of the nutrients found in Omega-3 from algae than that from fish or krill. 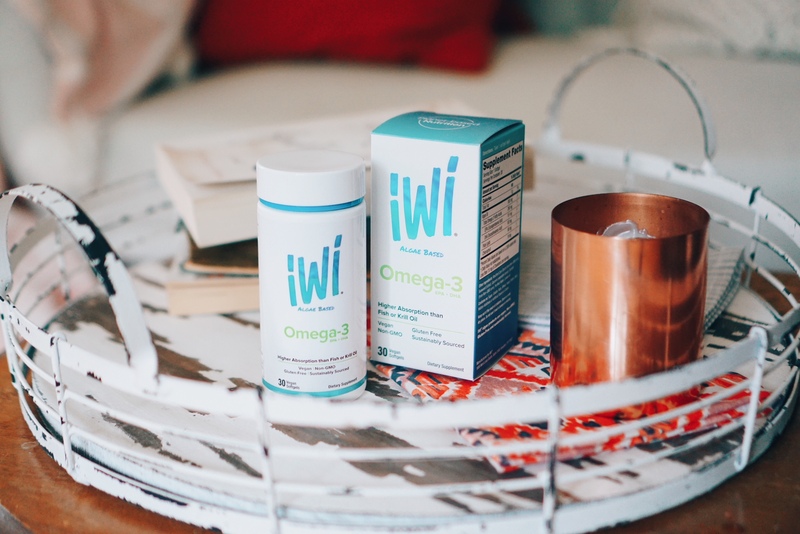 Omega-3 from iWi is special because not-only are they 100% vegan and non-GMO, but they are sustainable and source the Omega-3 from their own farms in the Southwestern US. 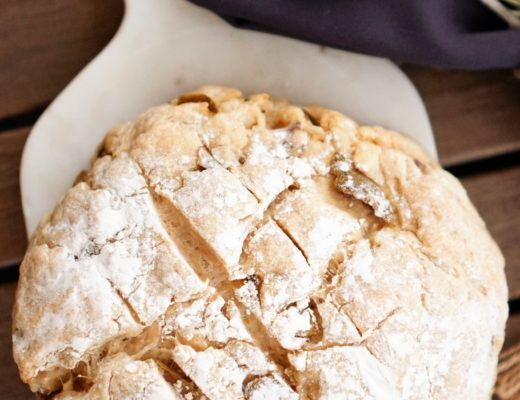 Although I’m not currently, I have eaten a vegan diet for stretches of time in the past, and I have always appreciated the benefits of veganism. 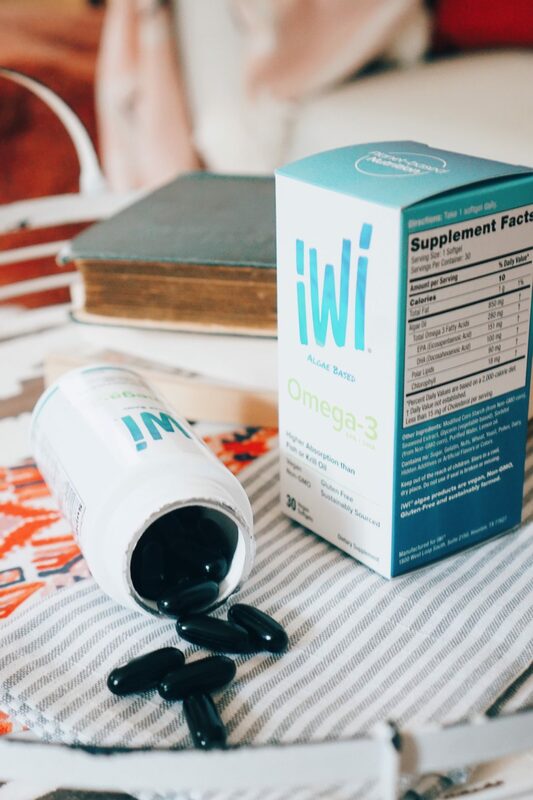 If you’re interested in adding plant-based Omega-3 to your daily routine, you can find iWi on Amazon.